Anne is an active member in the legal profession as well as her community. She serves on Council (the governing body) of the Ontario Bar Association (OBA). Anne has served in the Executive Family Law section of the CBA and on the Executive of the ADR sections (Alternative Dispute Resolution) of the OBA, and is a former Program Director for the Women’s Law Association of Ontario. She’s also a member of Collaborative Practice Toronto, the International Association of Collaborative Practitioners (IACP) and a former member of the IACPG. Anne has had her own Collaborative Practice Study Group of lawyers, financial professionals and mental health professionals, supporting the development of Collaborative Practice in Toronto at the highest possible level. Anne is also a member of the Canadian Association of Women Executives & Entrepreneurs. Anne’s other interests besides law include painting and visiting art galleries everywhere she travels. 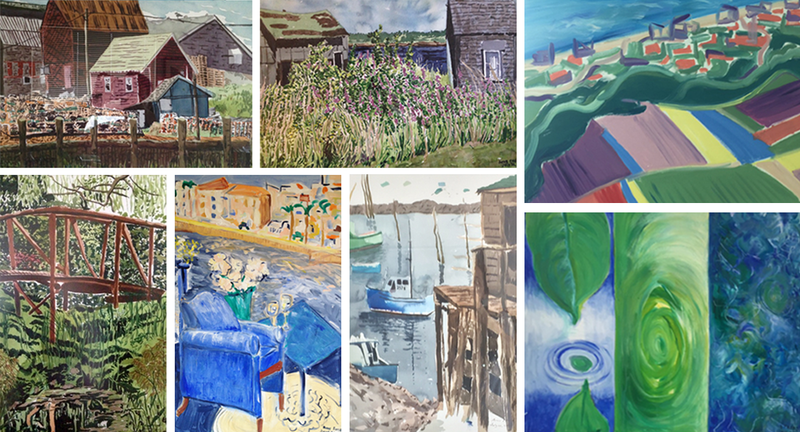 Below are some of Anne’s original works.